Novelist Bernard Malamud was one of the most significant Jewish American writers of the twentieth century, and this year, to honor and celebrate his life and work, The Library of America has released two collections of Malamud’s fiction: Novels and Stories of the 1940s & 50s and Novels and Stories of the 1960s. A third collection is forthcoming. Born in Brooklyn on April 26, 1914, to Russian Jewish immigrants, Malamud earned his Master’s degree from Columbia University and taught writing at Oregon State University and Bennington College. His first novel, The Natural (1952), was adapted into a film starring Robert Redford in 1984. 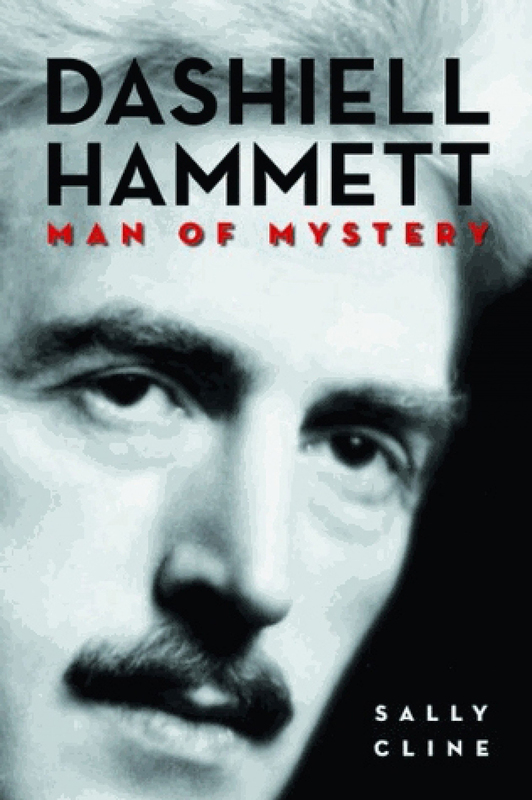 His fourth novel, The Fixer, won both the National Book Award and Pulitzer Prize in 1966. Malamud also published a total of six other novels and 65 short stories throughout his career. 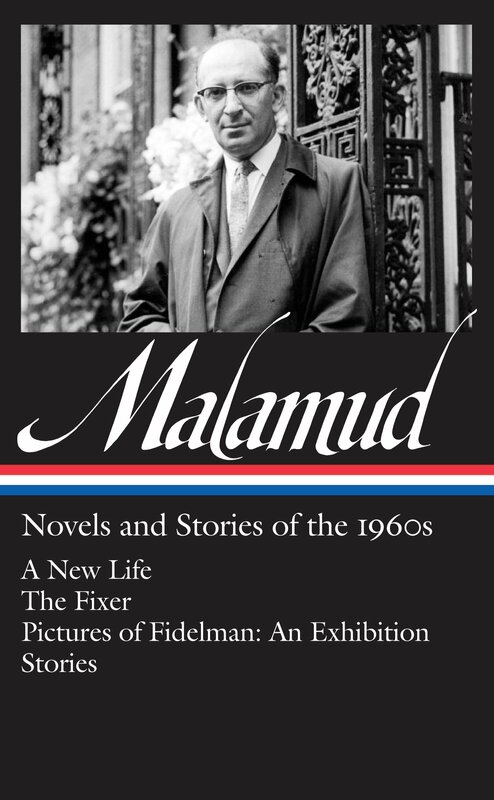 Malamud’s archive includes correspondence, articles, essays, notebooks, manuscripts, interviews, and more. Stephen Graham was a British traveler and writer largely responsible for shaping British and American perceptions of Russia in the early twentieth century. He later traveled throughout Europe and North America, writing many novels and biographies that established him as an important author during his lifetime. Graham’s work, however, is little known among readers today. In his recent biography, Beyond Holy Russia: The Life and Times of Stephen Graham, Michael Hughes re-establishes Graham as a significant literary and cultural figure. 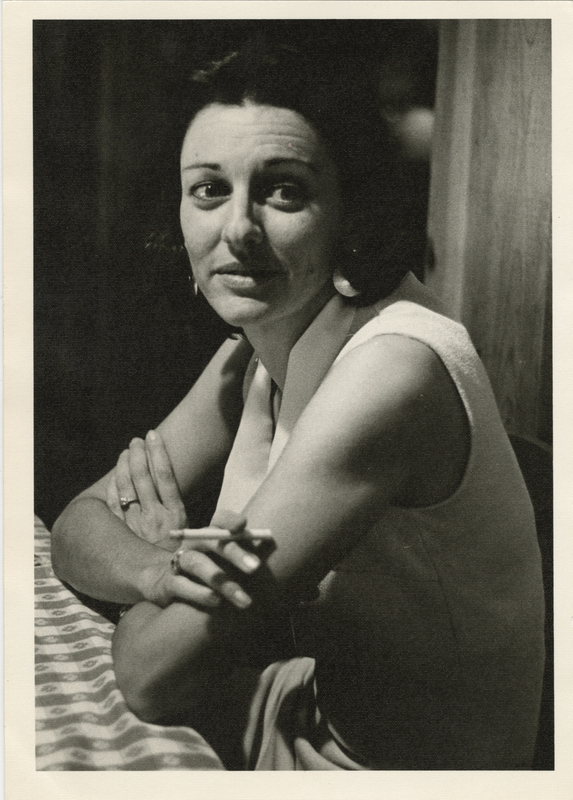 While researching, Hughes drew from the Ransom Center’s collection of Graham’s archival materials, which includes manuscripts and letters from writers such as Arthur Conan Doyle, Zona Gale, and Ernest Hemingway. Below, Hughes discusses Graham’s personal life and public contributions. 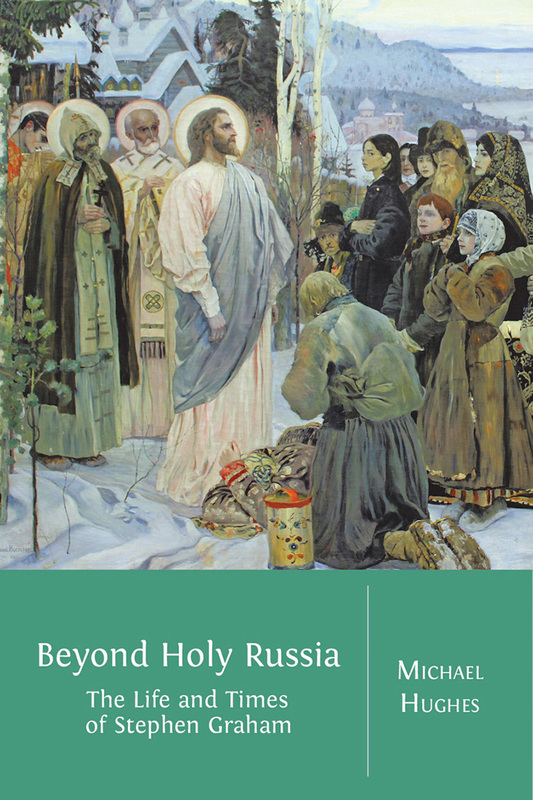 Beyond Holy Russia: The Life and Times of Stephen Graham is now available to be ordered or read for free through Open Book Publishers. In your introduction, you write, “The writing of a ‘Life’ is, it goes without saying, an intensely personal process.” What does your biography reveal about Graham beyond the persona presented through his texts? When you read Graham’s books today—particularly his early travel books about Russia—they often seem intensely personal. Graham’s autobiography, which he published when he was 80, also seems to be very candid and open in tone. In reality, though, Graham was careful to manage the way he presented himself to his readers. When writing about Russia he described at length his love of the Russian Orthodox Church—its liturgies and its architecture—but he said little about his interest in Theosophy (which greatly influenced his views when he was a young man). He said nothing about his unusual family background—his father was a well-known journalist who abandoned his wife and children to establish a second family but without ever divorcing his first wife. Nor did Graham acknowledge that for the last 25 years of his first marriage he was living with another woman. In a sense, these are private matters, but they did greatly influence his own view of the world. Graham suffered a kind of emotional crisis in the 1920s when his parents died and his marriage collapsed, which led him to reassess many of his earlier ideas. He increasingly abandoned his belief that the world was a ‘miraculous place’—his phrase—and spent more time writing biographies and novels. It was only towards the end of his life that he once again began to return to the ideas of his youth. Your biography largely draws from Graham’s personal papers and archive, including materials at the Harry Ransom Center. Which materials at the Ransom Center did you find most interesting? What insight did they offer? The biggest “find” I had at the Ransom Center was an unpublished book written by Graham when he was a young man. He called it Ygdrasil—the name of the great ash tree that in Norse mythology connects the different worlds—and it served as a metaphor for Graham’s conviction that the material world was only a kind of emanation of something more profound. When he went to Russia, he convinced himself that the country was a kind of liminal zone, that is a place where the sacred ran through the mundane. Finding Ygdrasil showed me how greatly Graham was influenced by the ideas of nineteenth-century German Romanticism—admittedly filtered through the pen of Thomas Carlyle. The Center’s collection also contains many letters to and from Graham that helped me to piece together the chronology of his life and the various influences on him. The collections at the Ransom Center allowed me to understand better what Graham was actually trying to do in his books. Graham extensively documented and reflected on his travels through Russia, and his written works ultimately influenced the United States’ and Great Britain’s opinions on the country. How did Graham portray Russia through his books and articles? What unique perspective did he offer? In your book, you aim to reintroduce Graham as a significant literary figure of the twentieth century. What were the writer’s greatest contributions to British and American culture? 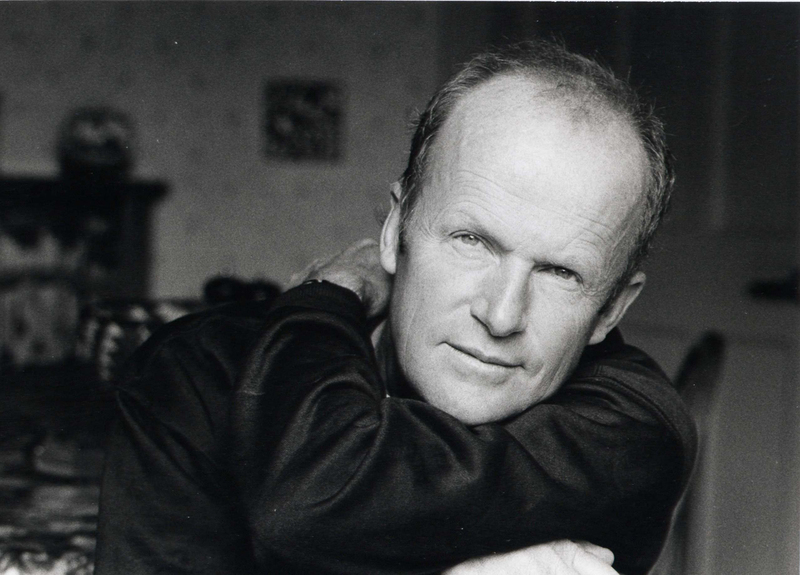 Graham originally intended his 1964 autobiography to be less an account of his life and more a memoir of the numerous people he had known from the literary and political worlds. One of the ironies of Graham’s life is that he was often closest to writers who have since rather fallen into obscurity (in many cases rather unjustly). He was a good friend of the poet Vachel Lindsay and knew a number of other people involved in the Chicago literary renaissance of the inter-war period. He served as a kind of mentor to the author Wilfrid Ewart, author of The Way of Revelation, which is in my view of the best novels to come out of the First World War. He also helped the young poet and writer John Gawsworth launch his literary career. (Gawsworth himself became an important figure in British literary life and was a friend of numerous writers, ranging from Lawrence Durrell to M. P. Shiel.) I should say, though, that some people despised Graham’s brand of what Rebecca West called his “mechanical” mysticism. 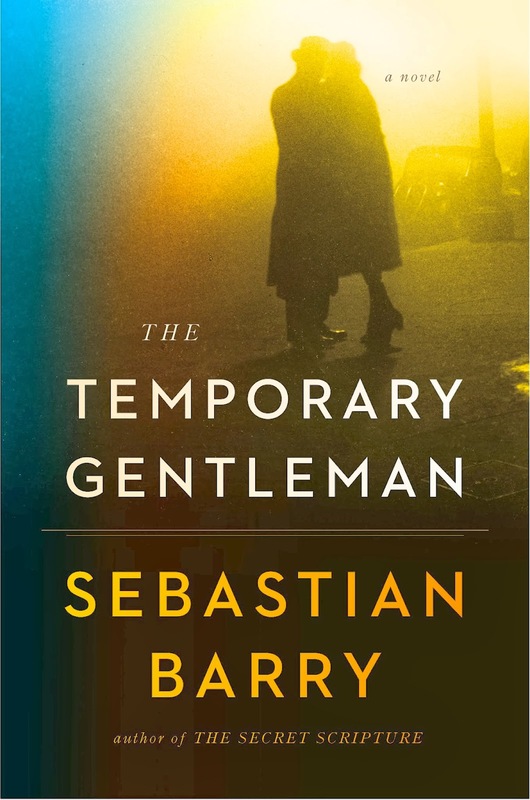 I think Graham’s career reminds us that literary life in both Britain and America was, in the twentieth century, not only about the peaks—the “great writers” whose memory survives today—but instead consisted of a far more complex milieu of writers, critics, and journalists. It’s probably worth adding that, in more recent times, Graham is often best-remembered by environmentalists and scholars interested in landscape. Annie Dillard mentions him in Pilgrim at Tinker’s Creek. The British writer Robert Macfarlane, whose books about walking and mountaineering have been very popular, also writes warmly of Graham. In fact—and despite the fact that I am a Russian specialist by profession—I first came to know Graham through his books about walking. His 1926 book The Gentle Art of Tramping is still popular with many walkers today. See Stephen Graham’s signature on the Ransom Center’s Greenwich Village Bookshop door.